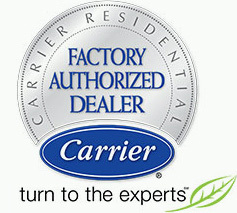 Avoid costly repairs, lower energy consumption and increase the lifespan of the HVAC system. How, you may ask? A simple seasonal tune-up with one of our technicians, that’s how! It’s important to be ready for any fly ball that may come your way this summer, on the field and in your home. A tune-up ensures your peace-of-mind knowing that your air conditioner will not quit when the game heats up. There is no room on your HVAC’s team for dirty players — including dirty air filters and dusty ductwork. 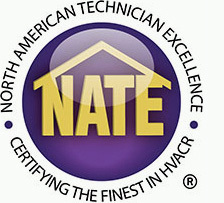 The air filter in your air handler should be retired each month. We suggest replacing it with a HEPA filter with a high MERV rating for optimal filtration. Also, having one of our technicians clean and repair and air duct issues will ensure that your HVAC system is ready to play ball. If the team of air conditioning parts your HVAC system is working with is over the hill, meaning more than 10 years old, then it may be time to look for future prospects. Upgrading your air conditionerwill increase your property’s value, enjoy better control of your home’s temperature and do away with overwhelming energy bills. What is your favorite baseball team? Whether the Marlins, or another team, make sure you and your home are ready to play ball all season long. Contact us anytime this baseball season or beyond if your AC team isn’t making the cut.